We are back again, so let us introduce our new singer: Umbra Hatzler. From a few months to now we are working hard in a new full-length album. Stay tuned for more information! New confirmation in a European festival! Drakum will be part of the next edition of Fosch Fest, playing on July 24. We are very excited about this great news as it will be our first show in Italy! Next gig confirmed in Barcelona the next Sunday 21st of February opening for the swedish legendÂ MÃ¥negarm and our Sevillian friends Vikingore! Great news! We have been confirmed for MetalDays 2016, so we will see you again in Slovenia the next year! 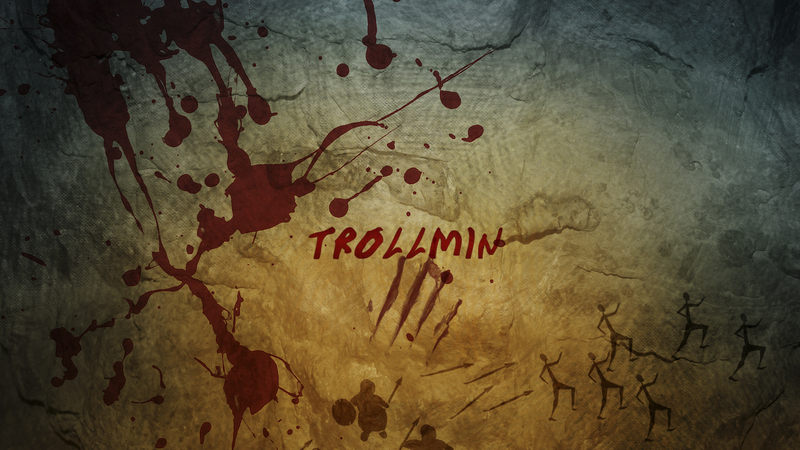 We are very excited about it: DRAKUM playing Trollmin in Tolmin, that will be EPIC!